Today I received one of the best Canadian bands album on Exclusive Copper Coloured Vinyl. LIVE “Throwing Copper” has been issued exclusively on 180 gram audiophile vinyl, strictly limited to just 1,000 worldwide. 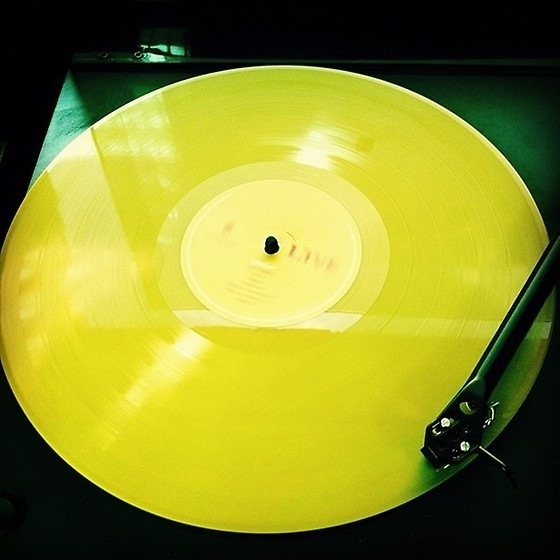 Already Sold Out, it’s being repressed on 180 gram standard black vinyl due to popular demand over the coming days. Here is mine, numbered at 150/1000 exclusively on the Copper vinyl release. The Beatles Love Me Do 50th Anniversary Corrected Mispress? Well almost..
Third Man Records The White Stripes Vault 13 Package Arrival! Nice color, one of my favorite recordings from my college days, enjoy. Thanks Jeff. 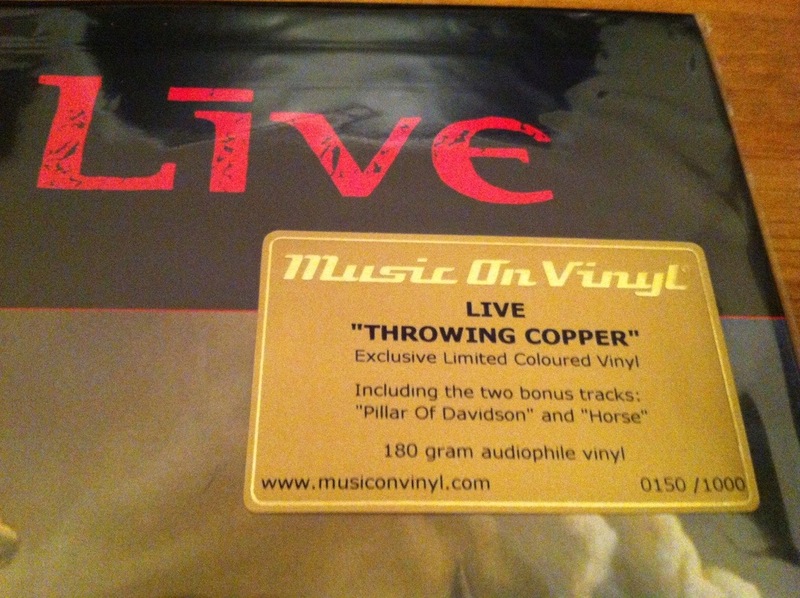 It’s a fantastic limited repress of a really good album by Live. Glad you approve.